Chinese investors are eyeing renowned but struggling international fashion brands in an effort to cash in on luxury-savvy and global shopping Chinese consumers. 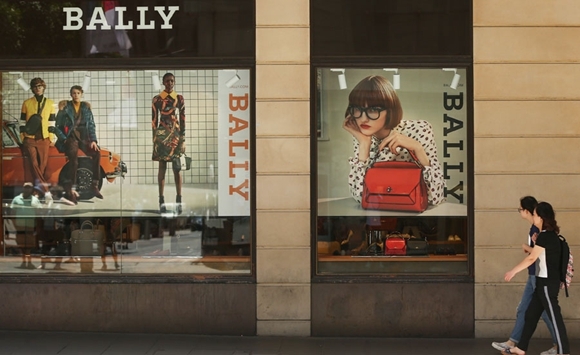 A report in the Sunday Times suggested that the billionaire owner of brands including Topshop, Burton and Wallis was in talks with Chinese textiles group Shandong Ruyi, which only last week bought Swiss luxury brand Bally. But Ruyi said the company was not in contact with Arcadia Group, and according to Juststyle.com, retail giant Arcadia Group also dismissed reports its owner Sir Philip Green was considering selling all or part of the Arcadia empire. However, a future acquisition of another global brand seems to be on the table for Shandong Ruyi, which already owns majority stakes in Swiss luxury house Bally and French accessible luxury group SMCP. Ruyi said "it plans to continue to look for suitable acquisition targets in accord with its development direction, which is to focus on developing business in relation to its core business pursuits". The company aims to develop into the "LVMH group of China"－a reference to the French-based luxury conglomerate, which owns Louis Vuitton, Christian Dior and Givenchy, among many others. Shandong Ruyi has outlined the kinds of fashion brands it is interested in acquiring in the future, according to The Industry, a London-based fashion news website. "The brands it is to acquire have to be aligned with its corporate development strategy and positioning, have a close link with the capital market, boast good development and high growth prospects, plus be well-loved and recognized by consumers, able to sway fashion trends and superb in design," it said. Ruyi's business has been expanded to international fashion brands in recent years. In 2016 it acquired a majority stake in SMCP from private equity house KKR for 1.3 billion euros ($1.6 billion). In December 2016, Ruyi acquired British heritage brand Acquascutum from its then owner YGM Trading in Hong Kong and most recently it bought a majority stake in Bally from JAB Luxury. In 2010, Ruyi became the biggest shareholder of Japanese apparel group Renown. In addition, China's Fosun group, which owns French leisure group Club Med and a stake in Italian luxury menswear firm Caruso, is set to acquire a majority stake in struggling French fashion house Lanvin, Reuters reported earlier this month. In a reply to China Daily, Fosun said it had no comment to make on the deal so far. Lanvin, founded in 1889, is currently 75-percent controlled by Taiwan-based media magnate Shaw-Lan Wang. 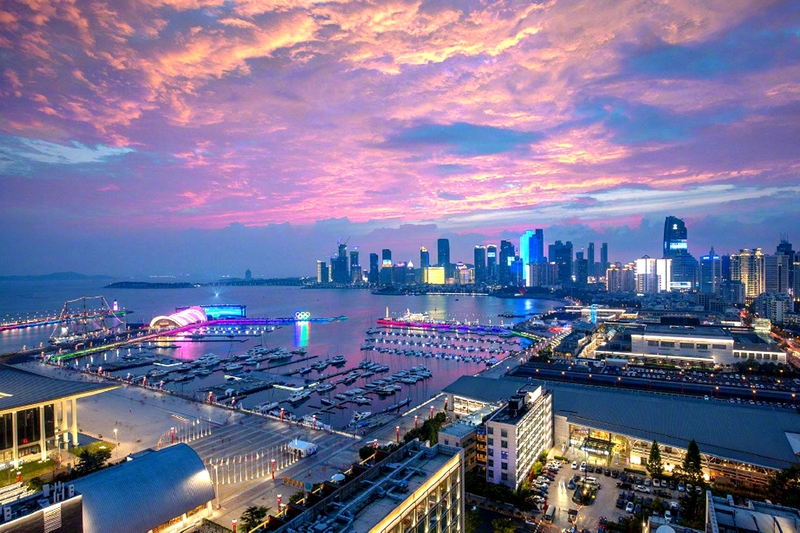 Chinese private enterprises have sought to buy distressed overseas businesses, perhaps with an overly rosy view of their ability to turn the business around or to create synergies with their existing China business, according to McKinsey&Company, a global management consulting firm. Luxury and fashion houses in the world have suited the appetites for Chinese buyers, thanks to the recovering growth in the category. According to Bain & Company's 2017 China Luxury Report, Chinese spending on personal luxury goods started to bounce back in the third quarter of 2016 and showed strong growth in 2017, with the domestic market outgrowing overseas purchases and reaching 20 percent growth. "We expect the strong momentum of the domestic market to continue, fueled by millennials and strong complementarity between offline and online to drive traffic into stores," said Bruno Lannes, a partner at Bain's China office, and the author of the report. Shi Jing contributed to the story.